Tradition Football recently received an email from Ben Haumiller. He's looking to identify where the home team band sits, in preparation for NCAA Football 12, from the looks of it. Let's give an assist to what Tradition Football has already started, by following Ben's directions. The Gaming Tailgate also has a very well organized thread on the same topic. "What we need is to identify where the band sits at each stadium. 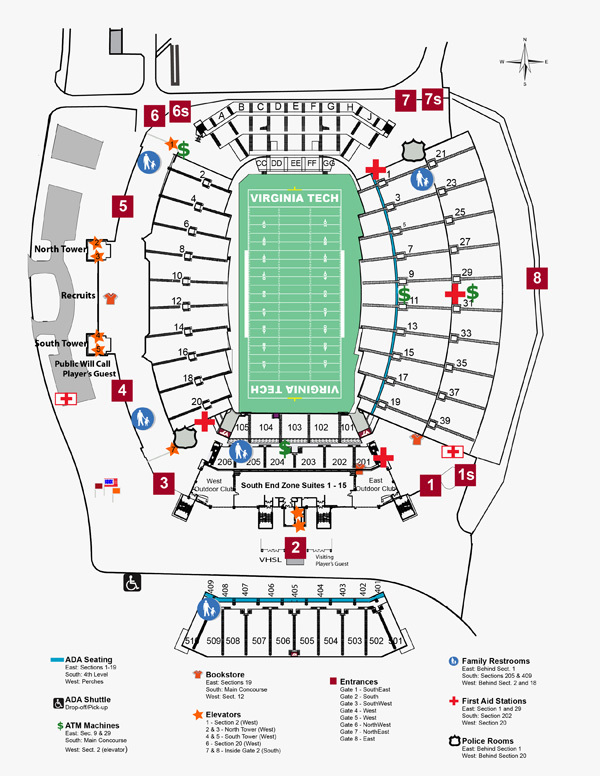 We only need to know where the home band sits since we already know where the away section is for each stadium. The preference would be either photo reference/circling the section on a seating chart image over just a written description of the locations." NCAA Football 12 - TCU vs. Boise St.
NCAA Football 12 - Nebraska vs. Penn St.
Wow.....1st time this year they say something about NCAA 12 and their priority is where the "BAND" sits ? Are you kidding me ? who say's it's their "priority"? unless I missed something? and they have had a few other similar things to this already for NCAA(like crowd/cheerleader chants, crowd color, team entrances, etc..). what is wrong with gathering info? I think the comment was more on the lines of, why not ask for gameplay improvements first? The core of each game is gameplay and features are just icing on the cake. Unless it means something to you and others, I consider bands on a football field as "icing" for lack of a better term. To me I consider all of that "extra". The 1st 5 assistance questions I would ask my customer base would be about game play. Because unless the core game play is solid, all the extra stuff not going to matter. 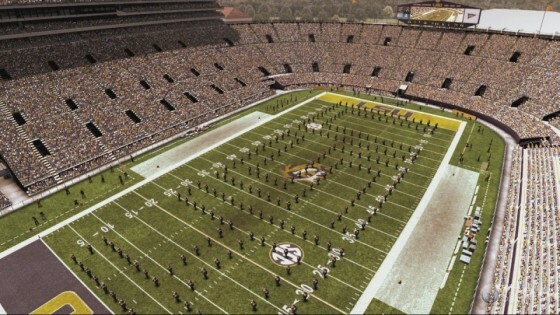 I mean come July I better not see the slogan, "120 ways for your band to be seated" or "We got all the cheerleader school specific chants in the game"
I know it is still pretty early, so I will just wait to see what kind of improvements they made to actual game play. They've been gathering info on gameplay for NCAA 12 since NCAA 11 released though(as well as other things). they are not going to reveal anything "major" in January(whether it's big gameplay things or major non-gameplay "features"). that should be pretty obvious. I have not seen this, but I don't work for EA. I agree, but again it seems features have always been a priority. I hope it's just something cosmetic (as it would appear), along with the cheerleading chants. All that stuff is cool in the spirit of the game, but let's just hope they don't tout it as some type of new feature. There are about 1 million things that deserve attention before it as opposed to cosmetic things. 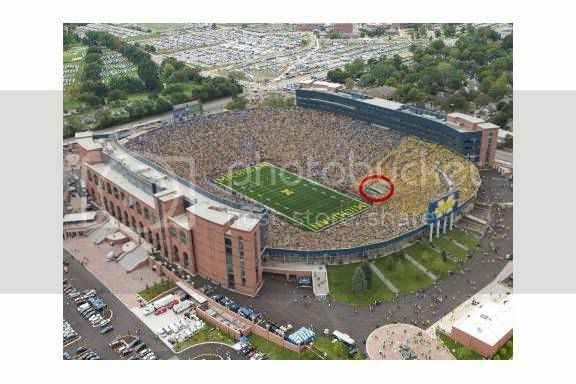 The white area around the yellow square is where the Nebraska Band sits. You guys do realize that it's a completely different group of people that work on gameplay than those who work on things like the stadiums, right? So working on where the band sits in no way, shape, or form takes away from making gameplay improvements. I've thought for a couple years, the art side of the game is pretty well done. The Stadiums all look good, the uniforms (especially this year) have been plentiful, and now they're trying to add more layers to that. I think that's pretty cool, but I really dig a lot of the cosmetic stuff. It adds the college atmosphere. Not a major add it is a little thing, but little thing adds depth to a game. There is a real good chance that this will be on the back of the cover. 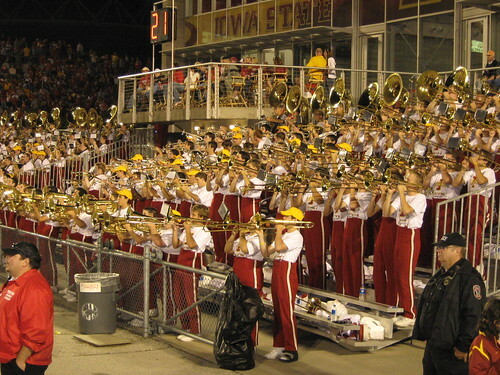 "College Atmosphere- New cheerleader chants, bands, fight songs"
The Iowa State marching band sits in front of the Jacobson Athletic Building in the North Endzone. They are on bleachers there . This is the best I could find. 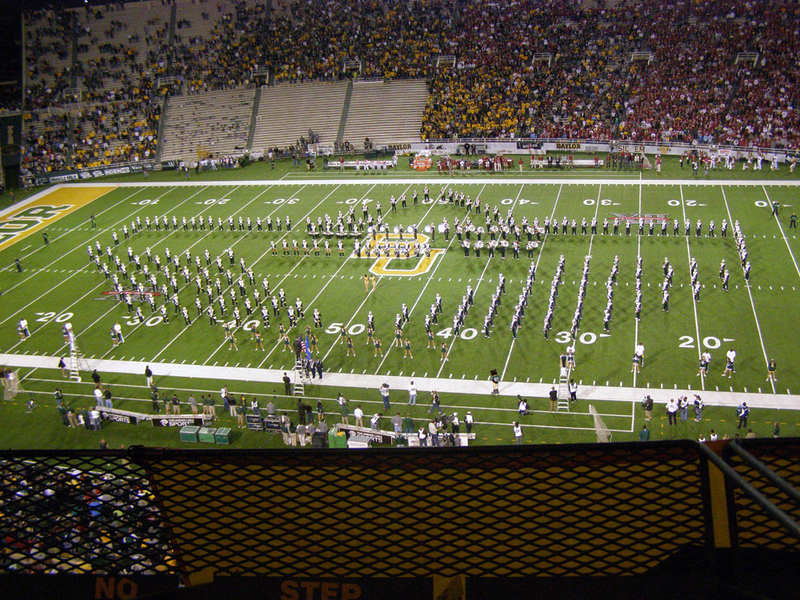 The empty seats on the "vistor" side away from the score board is where the Baylor bands sits. Here is Michigan. The band sits in the bottom of the student section on the sideline before the bend to the endzone(same side as the old press box). BTW, please fix the student section to this spot in the stands with it all in Maize. 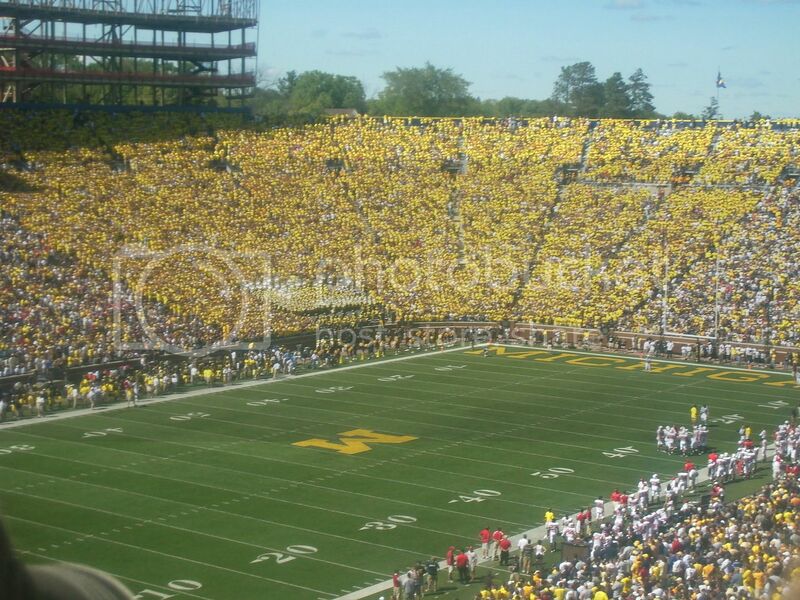 The majority of the Michigan fans also wear Maize now as well.